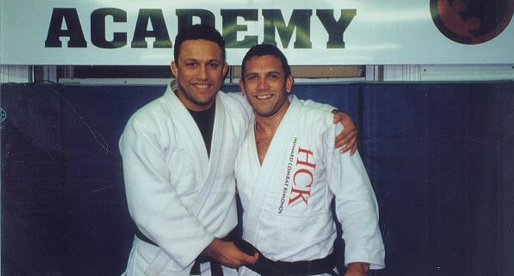 Home Posts Tagged "Renzo Gracie Academy"
The Silver Fox is a Brazilian jiu jitsu black belt under Renzo Gracie, being one of the Gracie’s very first students in the United States. 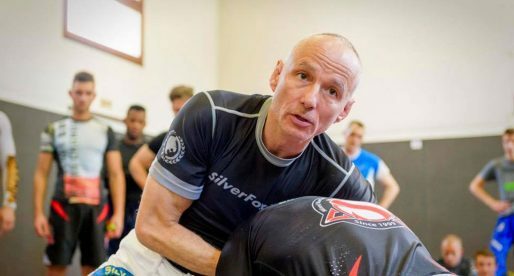 Pravec is also regarded as one of the top instructors in New Jersey having produced numerous high level grapplers, including ADCC, IBJJF and EBI medallists. 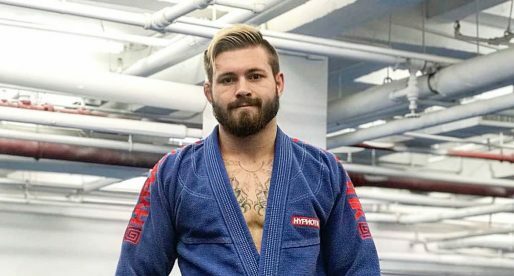 Gordon Ryan is a New Jersey (USA) born grappler, known particularly in jiu jitsu’s no-gi and submission only circuit where he has beaten big names such as Gabriel Arges, Enrico Cocco and Nathan Orchard. A submission orientated competitor and one of the leading jiu jitsu figures of his generation, Gordon cemented his name as one of the top brown belts on the planet in 2015 by winning the Newaza Challenge and No-Gi World Championship, which led to his black belt promotion under Garry Tonon – this way becoming Tonon’s first ever student to achieve the rank. Daniel Gracie is a Renzo Gracie Team representative and a Brazilian Jiu Jitsu black belt under Carlinhos Gracie. Daniel is an ADCC veteran that managed to reach the highest stage of BJJ in the mid 1990’s, medalling in all of the most important tournaments in the world, a standard he managed to keep for many years and carry into his MMA career where he competed at the highest level in tournaments such as the Pride FC and Bellator FC. A professional MMA fighter with an extensive background in Brazilian Jiu Jitsu, Gunni Nelson is one of the main figures of a new and successive generation of European (Gunnar is Icelandic) BJJ black belts that has managed to achieve excellent results at an international level. One of the most successful wrestlers to have transitioned into Jiu Jitsu, this BJJ black belt under Renzo Gracie is a former 197 lbs Cornell University Wrestler with two D1 NCAA “All American” Wrestling championships and a Silver Medal at the ADCC. Raised amongst the Gracie family, Gregor Gracie is the half brother of Rolles and Igor Gracie (both sons of the late Rolls Gracie). 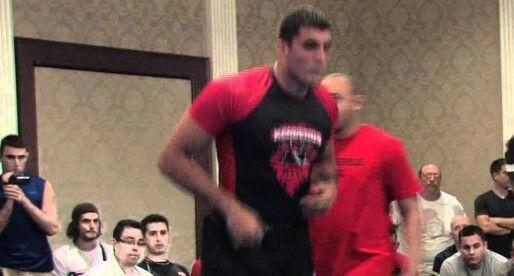 Gregor is also one of the top Jiu Jitsu fighters of his generation to fight in MMA. With medals in some of the hardest grappling tournaments in the world (BJJ Mundial, Brazilian Nationals, Nogi Worlds and ADCC) this Renzo Gracie black belt has taken time off his busy schedule to successfully dipped his toes into the fashion industry. John Danaher is a New Zealand born BJJ black belt under Renzo Gracie who is considered one of the best grappling and MMA instructors in the World, having worked extensively with UFC welterweight champion, George Saint Pierre. Danaher gained notoriety as a jiu jitsu & MMA coach, though he also completed a Masters Degree in Philosophy. Rolles Gracie is a BJJ Black Belt and UFC Fighter. He trains under Renzo Gracie and Greg Jackson’s MMA. This is his story and competition facts.